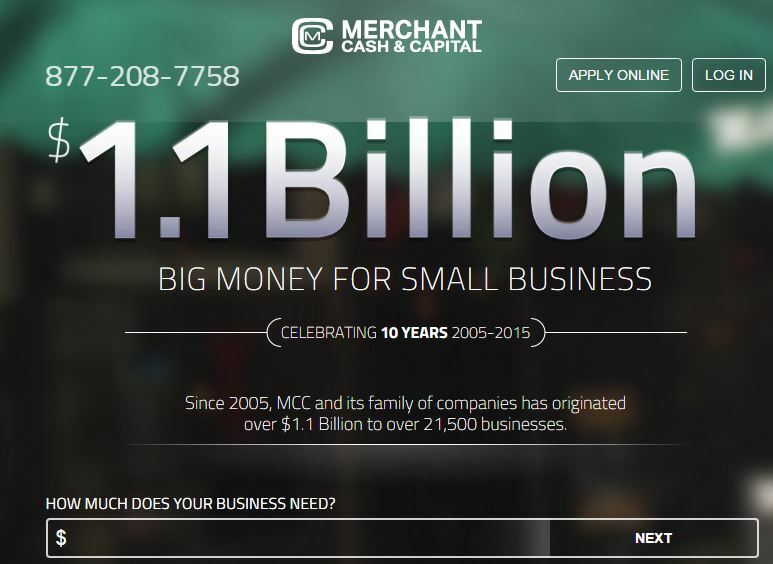 Businesses in need of quick cash often turn to companies offering merchant cash advances online. 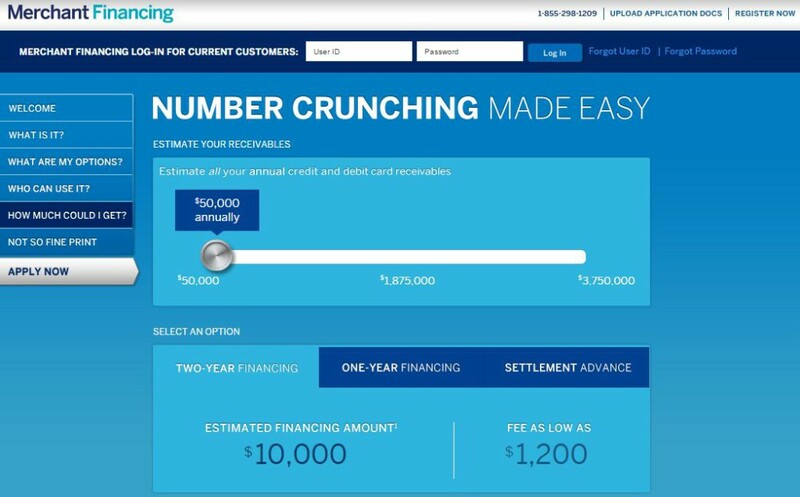 These companies use proven algorithms to ensure an arrangement beneficial to both the lender and borrower. The amount of your online cash advance is determined by the amount of your business’ monthly credit card sales. This is because instead of having fixed payments, as with a small business loan, you instead pay a percentage of your daily credit card sales back to the company automatically. There are many businesses offering online cash advances, and we have selected the ten best to feature in our list. All of these businesses are accredited by the Better Business Bureau, because you should have peace of mind that the company with which you are dealing is reliable, and safe. Our methodology for selecting, and ranking the businesses is detailed at the bottom of the article. CAN Capital provides business owners with a cash flow friendly option for gaining working capital when needed. 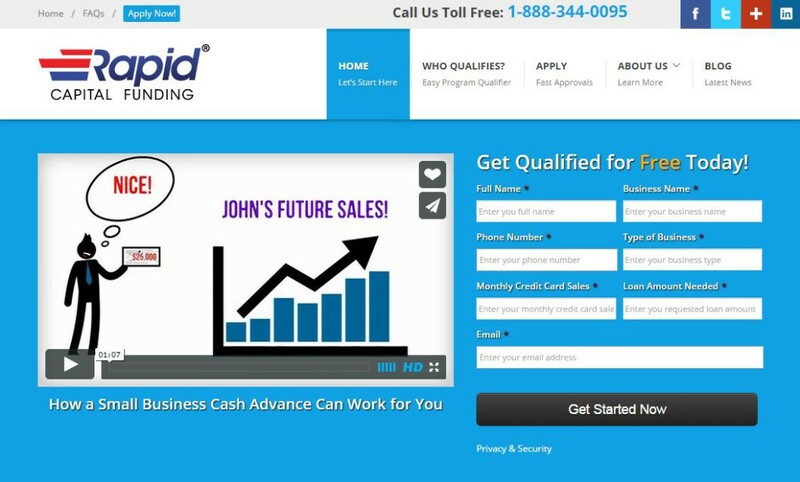 The online cash advance can be a life saver for many businesses. CAN Capital started up in 1998 with the goal of helping small and medium sized companies succeed. Since 1998 the company’s fast, reliable service, has helped keep them at the top of the small business funding game. 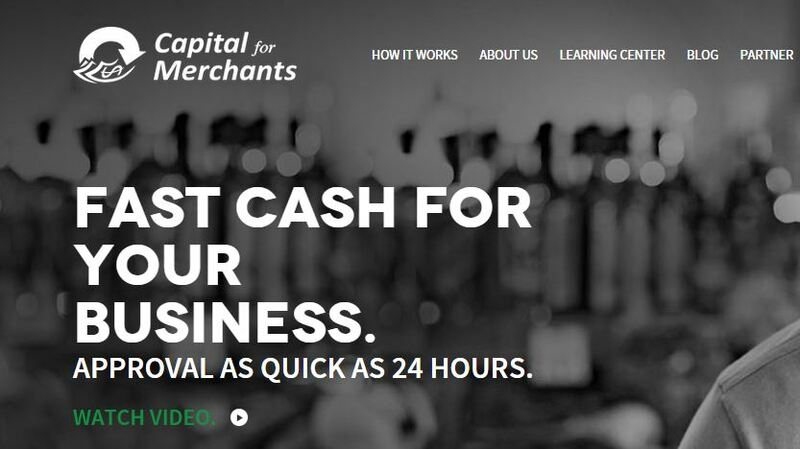 With Swift Capital you will apply for your merchant cash advance online and meet with instant approval or denial. After you are approved, the money can be deposited into your bank account in as little time as one hour, for funds amounting to $10k or less. Larger advances are still delivered in a timely manner. The pricing starts as low as 9.9% which is among the best you can find in the business. Swift also has a best price guarantee. If you get approved for a lower rate from another company, Swift will either beat that rate, or pay you $500.00. American Express is a big company, and the target market for their business cash advance services are higher volume businesses than those targeted by many of the other businesses on this list. The minimum advance they grant is $10k, and to be eligible for that money you must have $50k per year in credit and debit card receivables. The more your company brings in, the higher level of financing available to you. The benefit of American Express for high volume small or medium sized business, is that they will advance up to $2 million. Rapid Capital Funding lives up to its name, enabling eligible applicants to receive up to $500k in funding as fast as 24 hours after approval. Many advance cash services for businesses, like Rapid Capital Funding, offer funding regardless of poor credit. However, it is important to remember that the amount of funding for which you are available depends entirely on how much money you process through credit and debit card transactions. What if you are a merchant in need of the convenience offered by the business cash advance, but you also have good credit, and an established number of years in business? 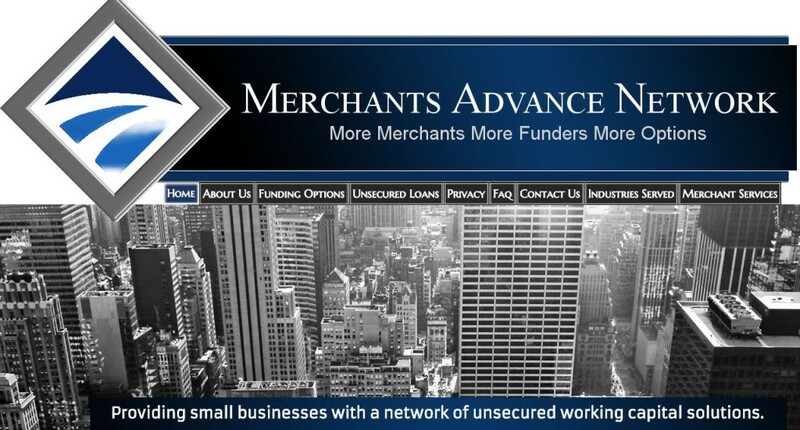 If you need over $25,000, the premium cash advance offered by Merchants Advance Network is one of the best advance cash services a small business can find. 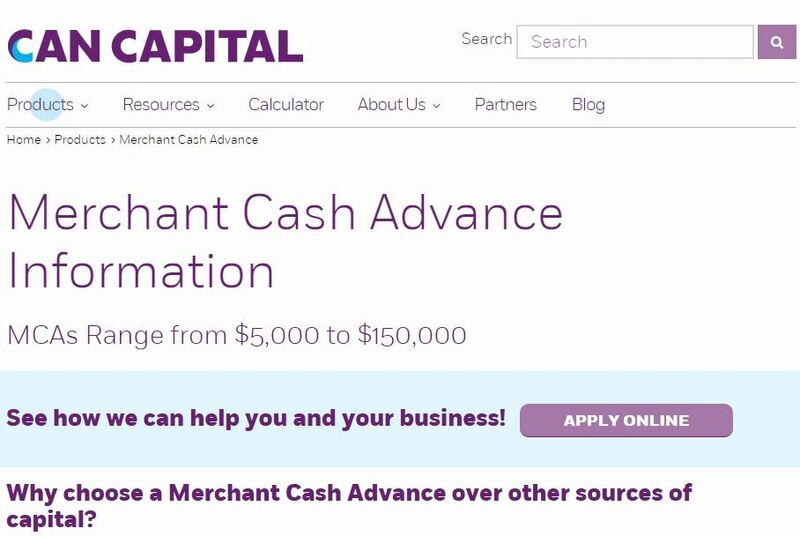 The Merchants Advance Network does offer traditional online cash advance programs as well, but it’s the premium service that helps set this online cash advance company apart. 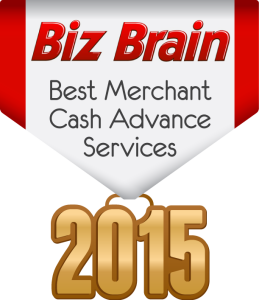 Merchant Cash & Capital has been in the merchant cash advance business for ten years now. The company has originated over $1 billion to 21,500 small businesses through online cash advances over those ten years. Trustpilot has the company rated at 9.4 out of 10 based on 144 reviews. The company has recently been featured in Forbes Magazine as one of ten companies that are disrupting their industries through the innovative use of technology. 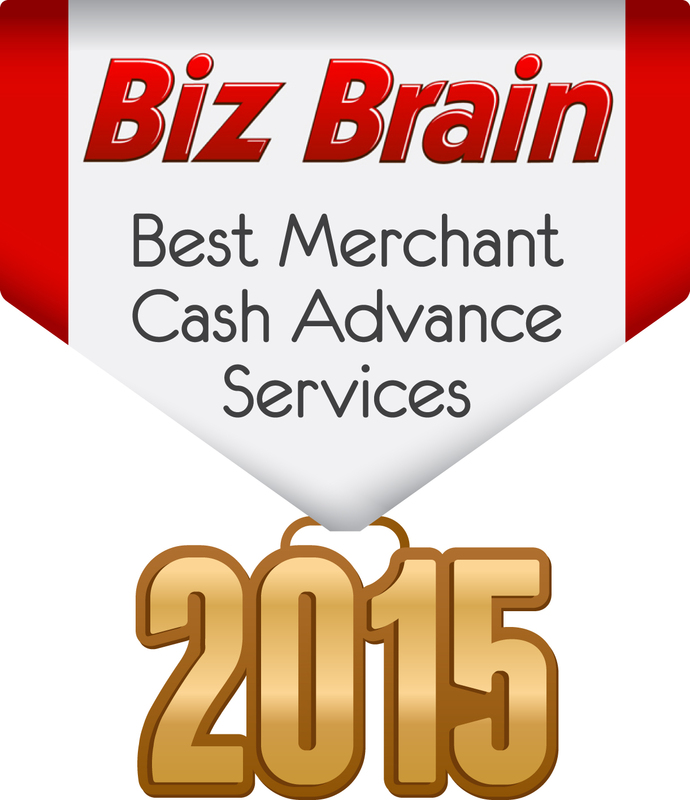 A cash advance online can be approved for your business by Capital for Merchants in as little as 24 hours. This company has been providing businesses with advance cash services since 2005 and has funded small businesses to the tune of almost $225 million. Customers rave about the professional support, favorable terms, and flexibility offered by the company. 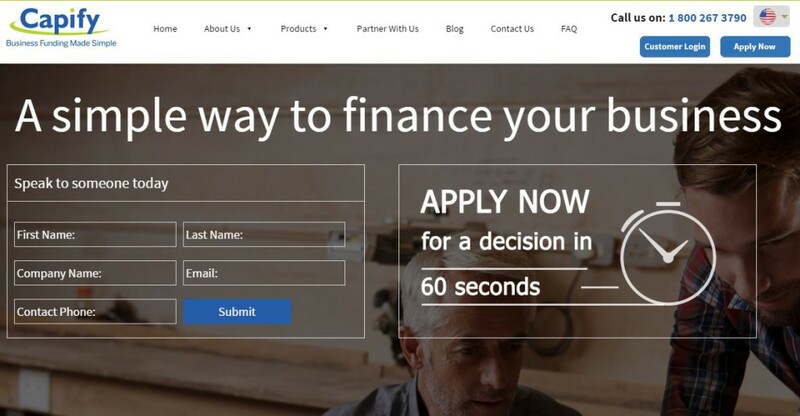 If you go to Capify’s website with the correct information in hand you can find out how much money you qualify for within sixty seconds. 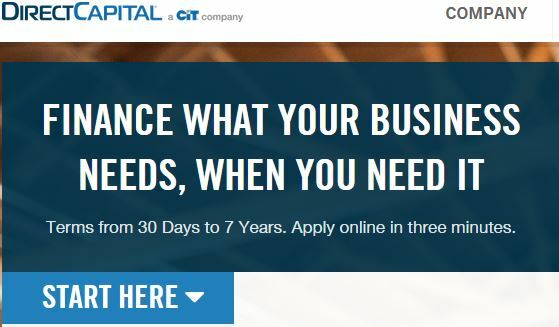 Capify’s maximum business cash advance online is among the highest in the industry and more than enough for most small businesses. The speed of your funding depends on the amount of your cash advance but unlike working through most banks, it’s a matter of days, not weeks. 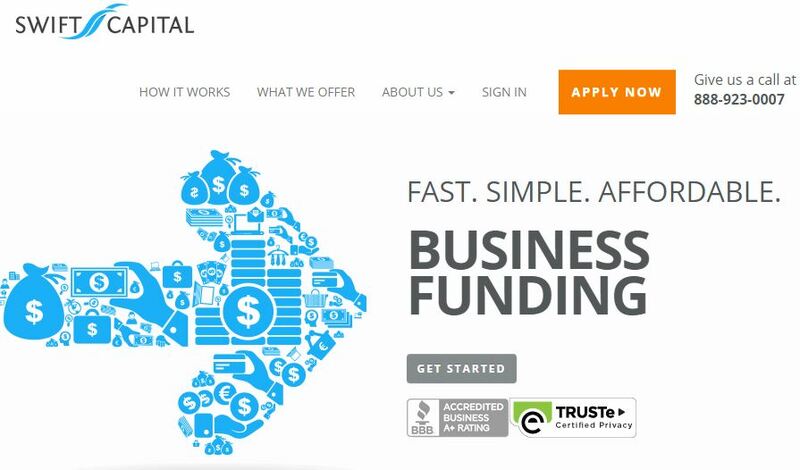 Direct Capital is one of the best companies offering businesses a cash advance online. With the amazing range between its minimum and maximum cash advance amounts, businesses of any size can find what they need. Funding speed is often as fast as same day and the lowest rates are competitive with those of any other business on this list. 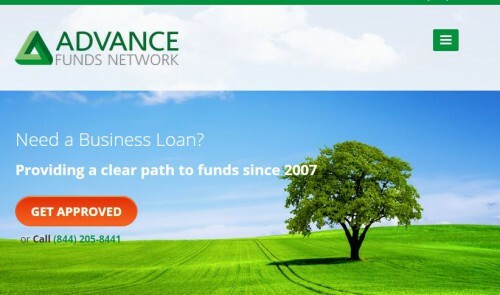 Since 2007 Advance Funds Network’s online cash advance services have spoken for themselves. over $250 million funded, average approval time of two hours, and over 360 clients funded per month. The company is accredited A+ by both the Better Business Bureau and the International Factoring Association. While many online cash advance services use algorithms to speed things up, with AFN you talk to a funding specialist that will help you identify the best funding option for you. Three primary metrics were used in ranking this list. All companies included in the list were required to be accredited by the Better Business Bureau. We then awarded points based on their BBB rating. After that we determined that flexibility in the amount of money available through their merchant cash advance programs was important. The lower a company’s minimums, and the higher their maximums, the more points we awarded. This was to ensure that the companies listed here could service the greatest range of small and medium sized businesses with their online cash advance services. The points awarded per threshold met are listed below.